In 1961, Kastholm founded his own design studio, placing an emphasis on furniture design. To establish himself as a designer he exhibited his creations at many European and American exhibitions. 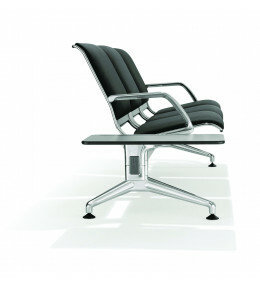 In 1969, Kastholm won the German design award “Gute Form”, the first in a long list. Notable for his projects, Kastholm began lecturing at the Wuppertal University in 1975 where he was appointed professor in furniture design and product development. 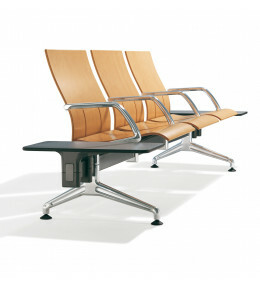 The 7000 Airport Bench is an ergonomically designed beech multiplex seat system featuring a waterfall front.